﻿ 410 - Stainless Steel coil - Ahonest Changjiang Stainless Steel Co., Ltd.
With people’s requirements toward the performance of motorcycle raised, most exporting brake discs and several domestic enterprises put forward CASS test level 4 or even higher toward corrosion resistance of brake discs, but the brake discs made by 2Cr13 can not reach the demand, so many brake disc manufacturers are seeking for a kind of material which on one hand can achieve the mechanical performance requirement, on the other hand can achieve corrosion requirement. 1Cr13’s carbon content is lower than 2Cr13, so its corrosion resistance and toughness are better than 2Cr13. The corrosion resistance of brake discs produced by 1Cr13 can reach CASS test level 4 and even above, meanwhile, their mechanical performance also meet the requirement. The impact resistance of brake discs of 1Cr13 is also better than that of 2Cr13’s brake discs. 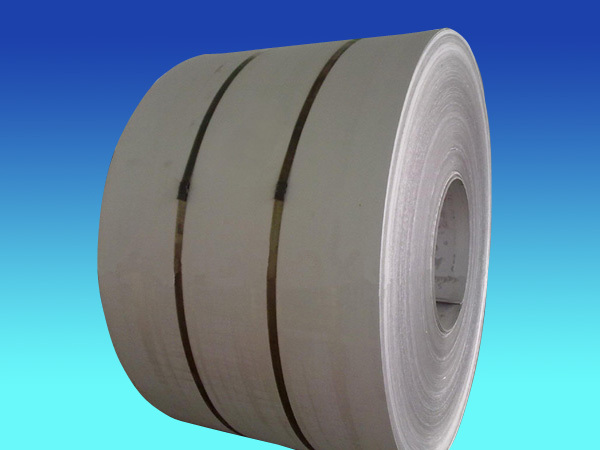 So, we produce 1Cr13 motorcycle brake disc steel strip. With requirements toward the performance of motorcycle raised, the domestic motorcycle brake discs must will be asked to reach the performance above, the demand is very large, so we have developed 1Cr13 stainless steel successfully and will have a broad market.